Last weekly analysis pointed towards the holding of good demand area, which is still holding. Trend on monthly is up though trend line is broken. 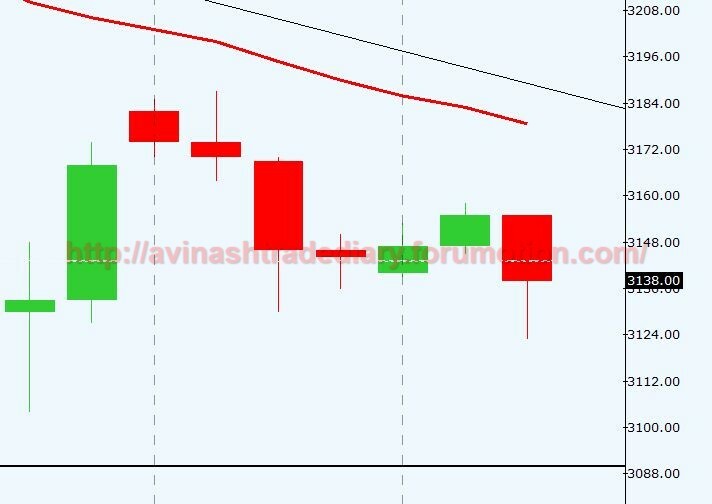 Weekly trend is sideways with broken trend line. Daily and 240 min trend is down too, but trend lines are broken. But still Daily demand area is holding. Last week our long trade hit the stops. Now we will wait till good supply area forms after taking our daily demand area. OI analysis suggesting of addition of shorts in system.